The cast album for the current Broadway revival of Carousel was released digitally on June 8. 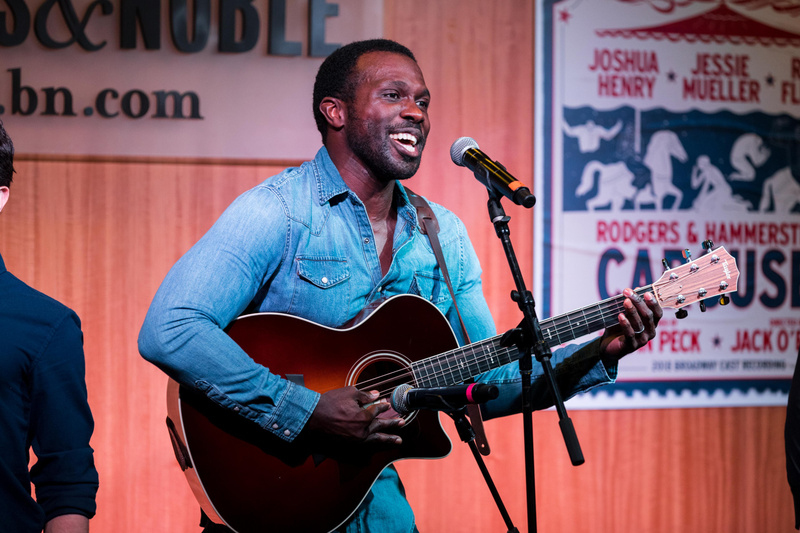 Joshua Henry, Jessie Mueller, Lindsay Mendez, Renée Fleming and members of the Carousel cast offered a performance at Barnes & Noble in New York City on July 13, the date the CD became available to fans. Thhe crowd was in for a treat as Henry played the guitar and the stars offered stripped down renditions of Rodgers & Hammerstein's "Blow High, Blow Low," "If I Loved You," "June Is Bustin' Out All Over" and more. Take a look at the pics, and be sure to add snap up this cast recording now. Joshua Henry serenades the crowd. 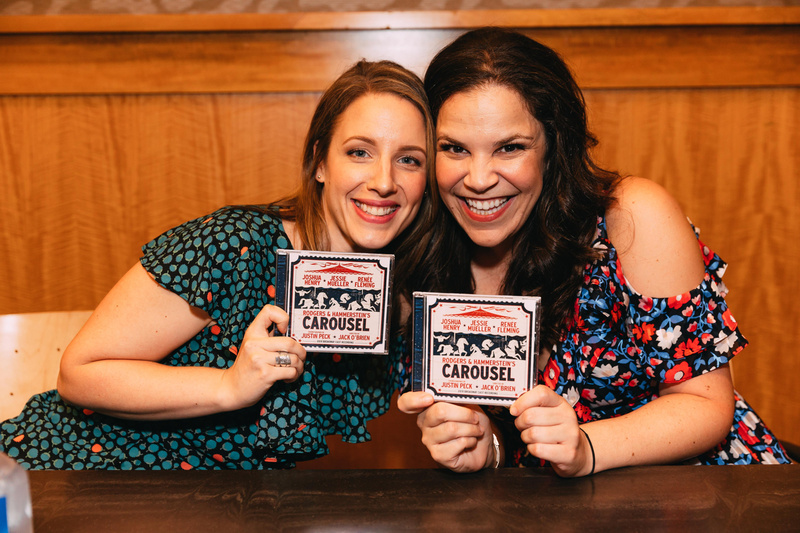 Carousel's Jessie Mueller and Lindsay Mendez are all smiles. Renée Fleming and Joshua Henry snap a sweet pic. Rodgers and Hammerstein's classic returns to Broadway starring Jessie Mueller and Joshua Henry.